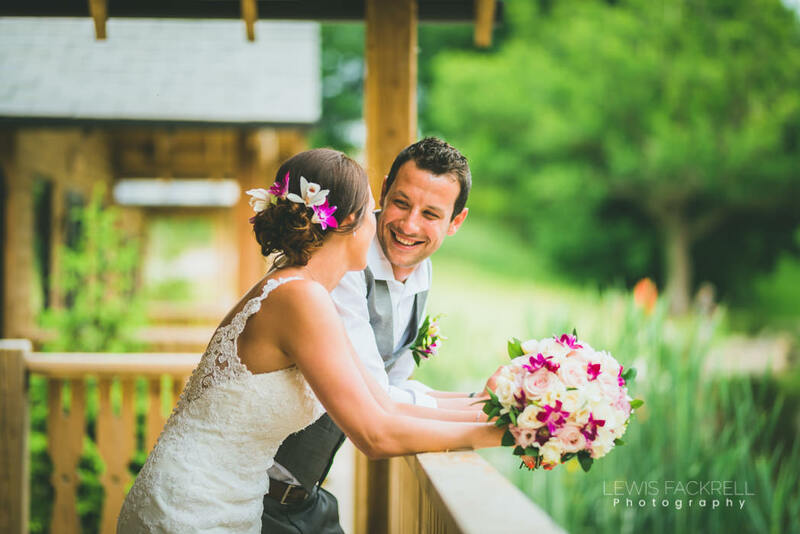 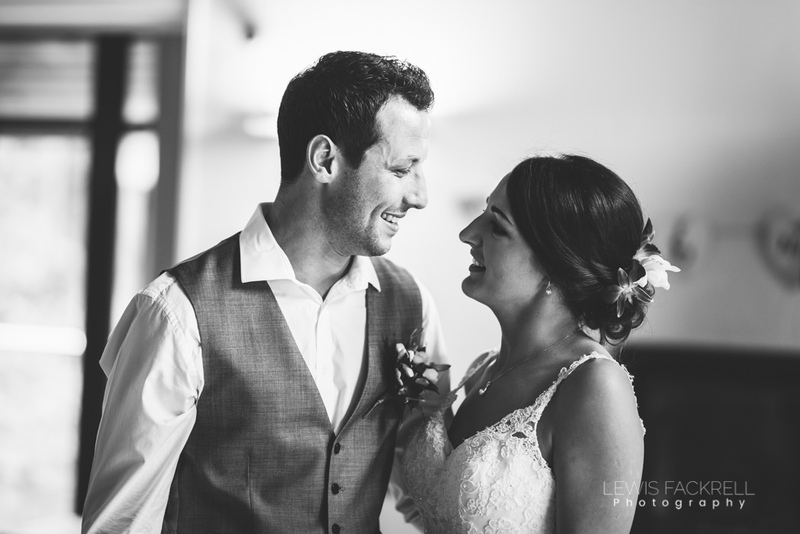 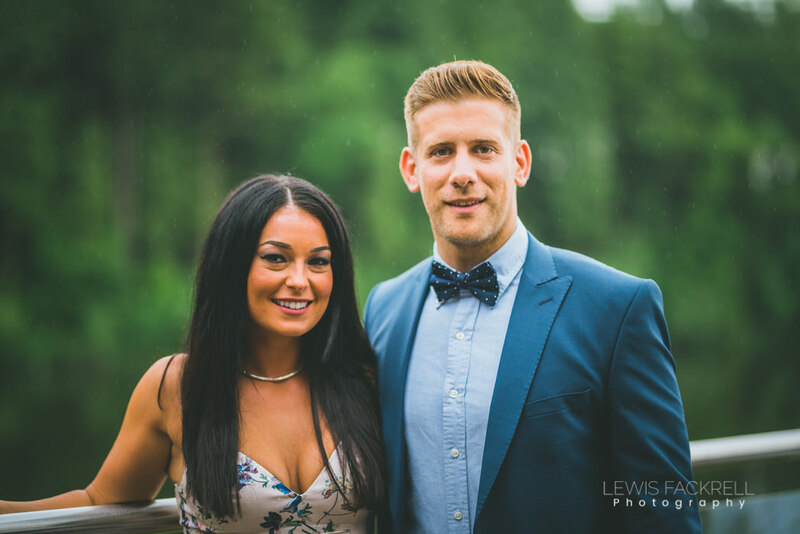 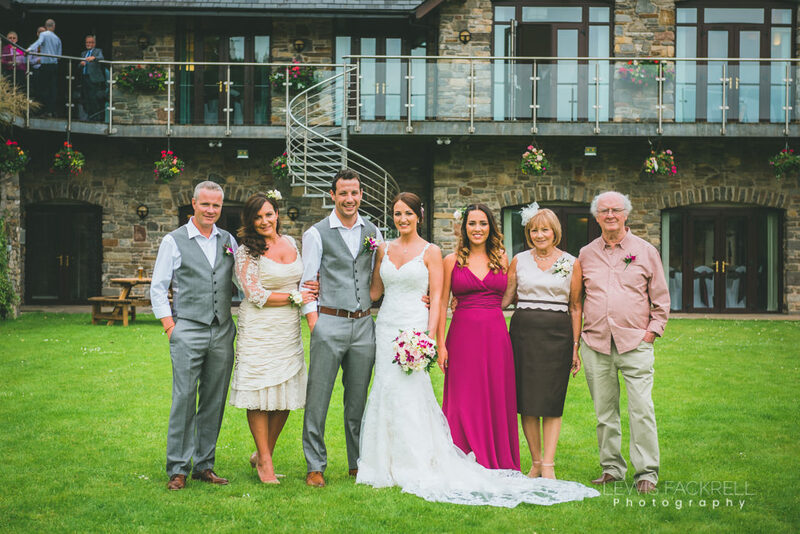 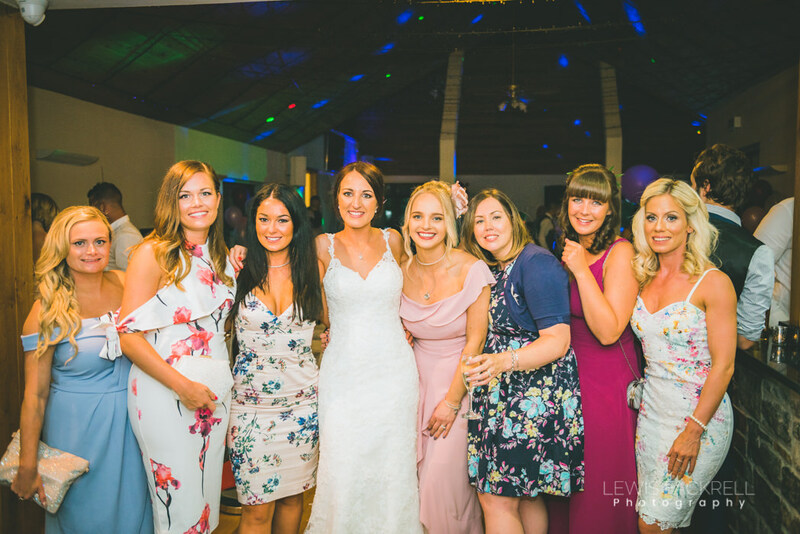 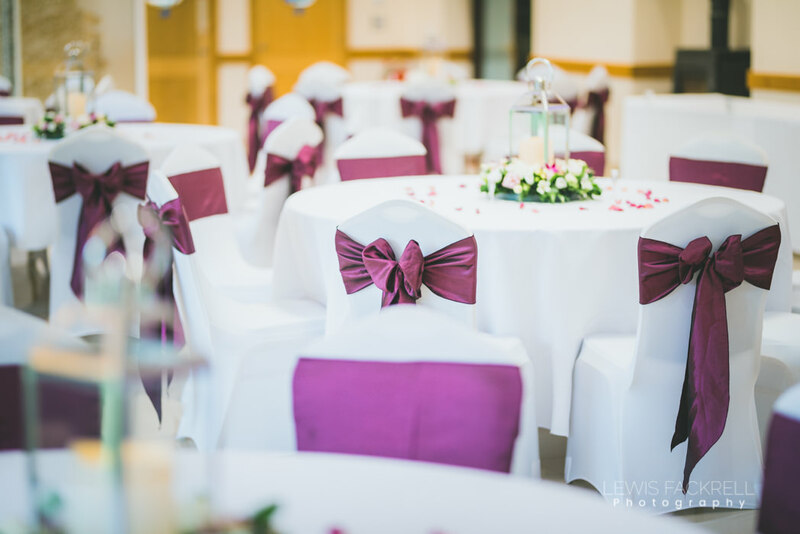 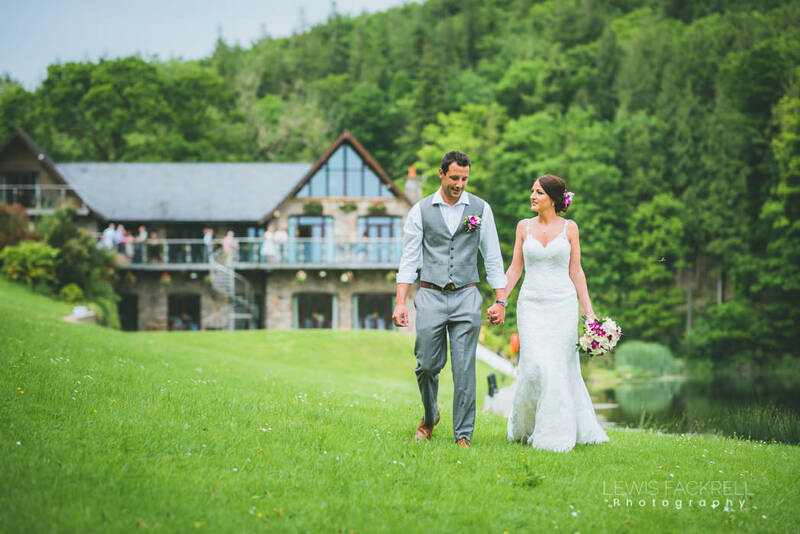 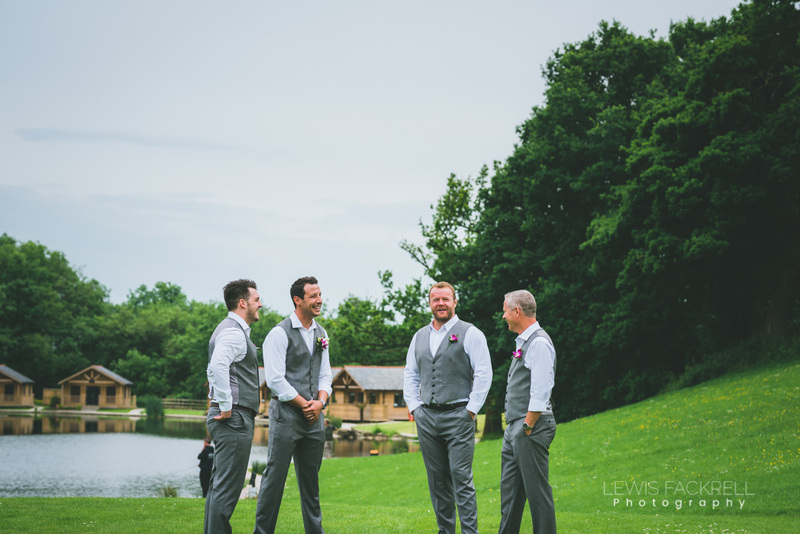 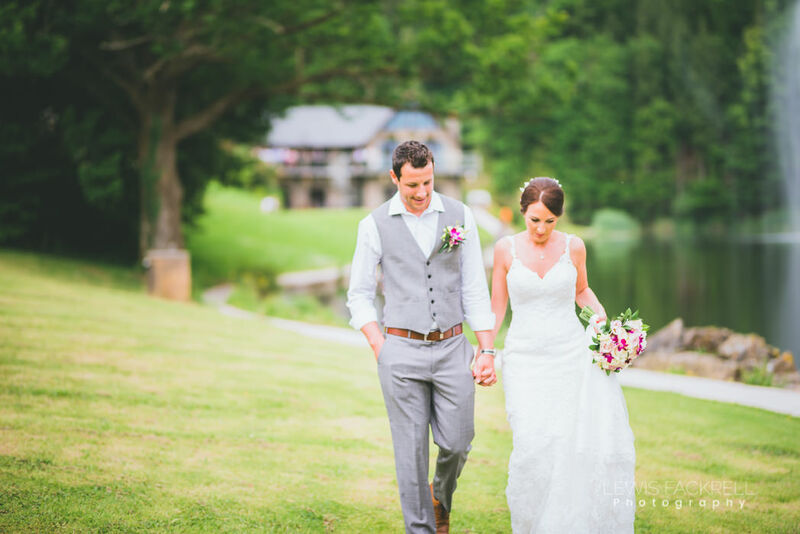 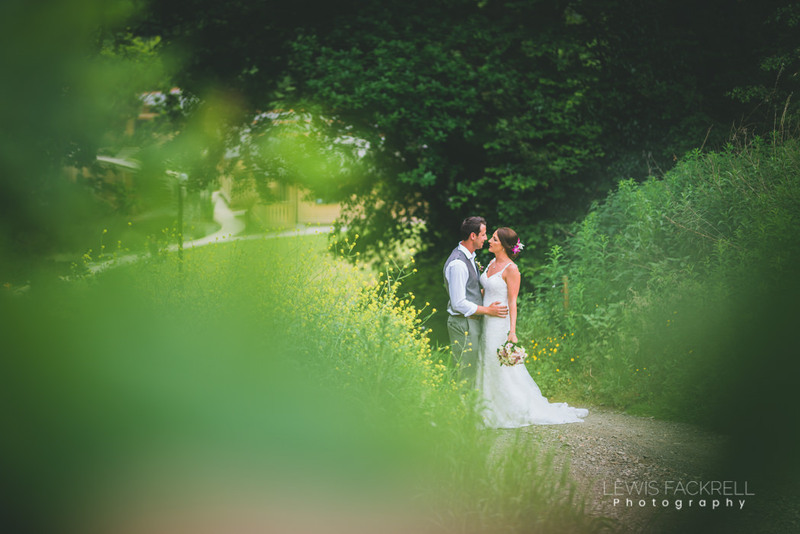 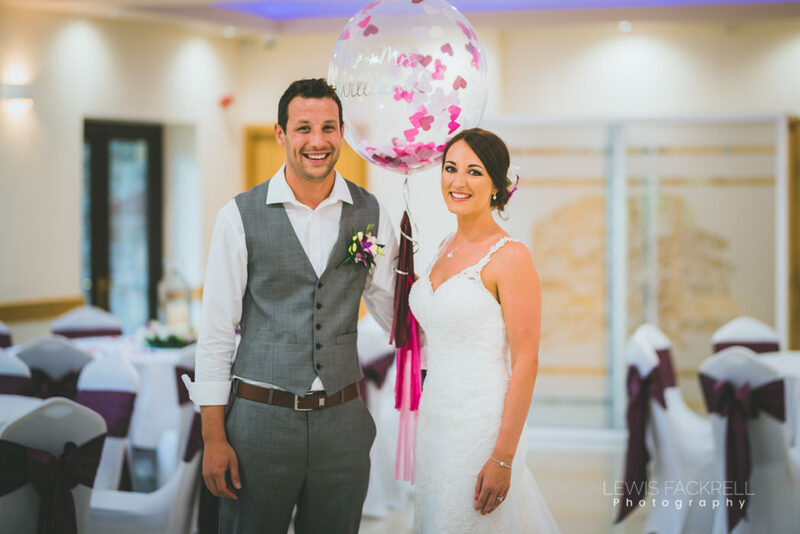 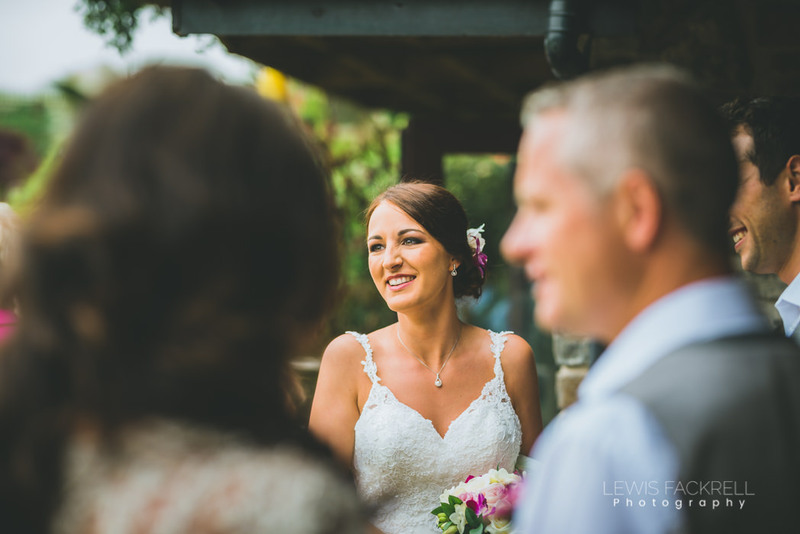 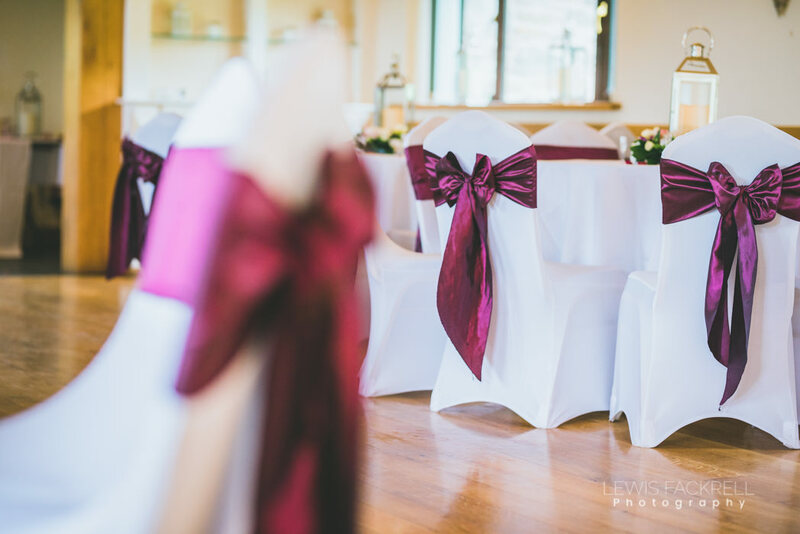 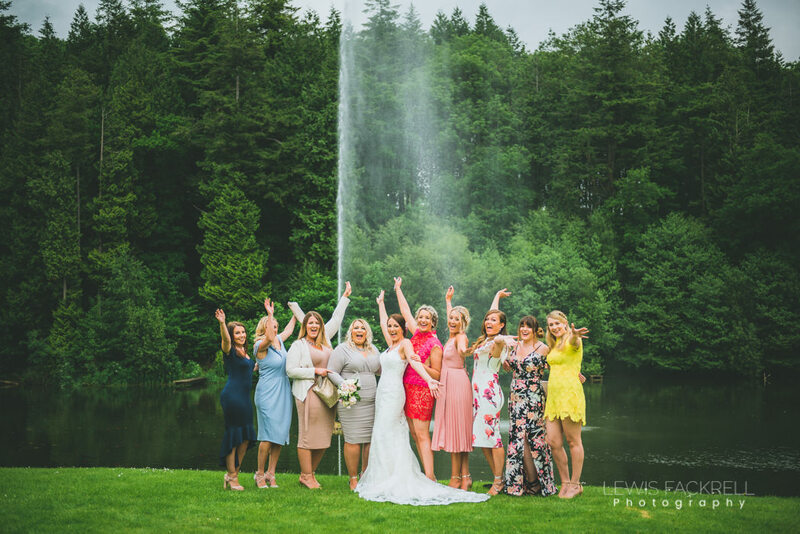 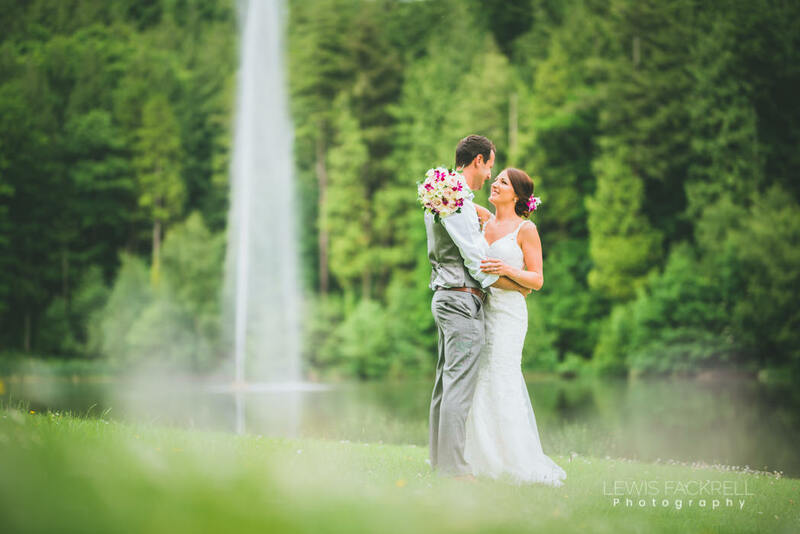 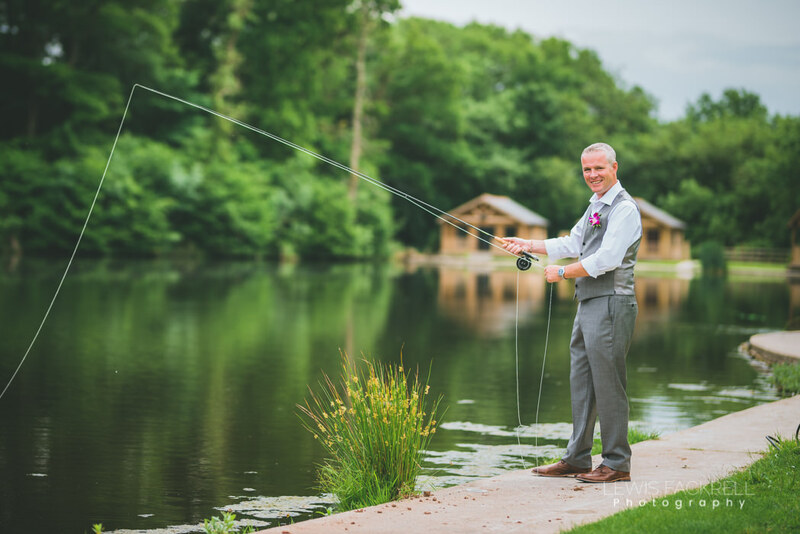 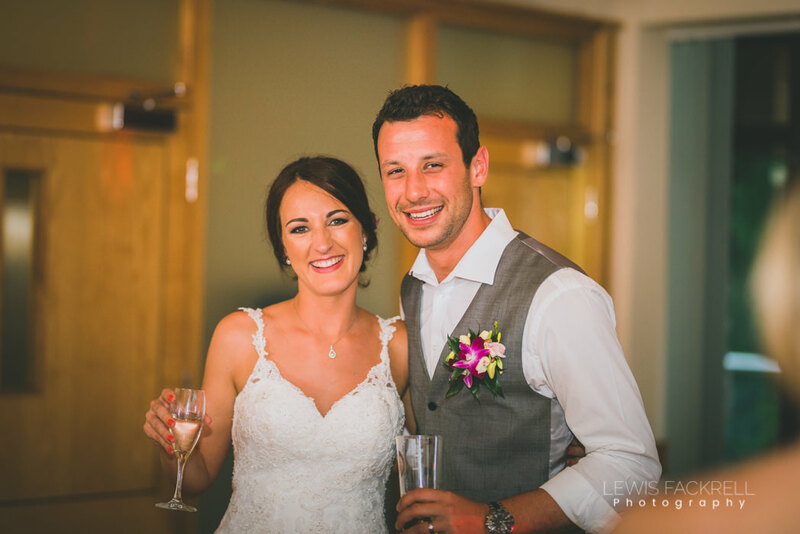 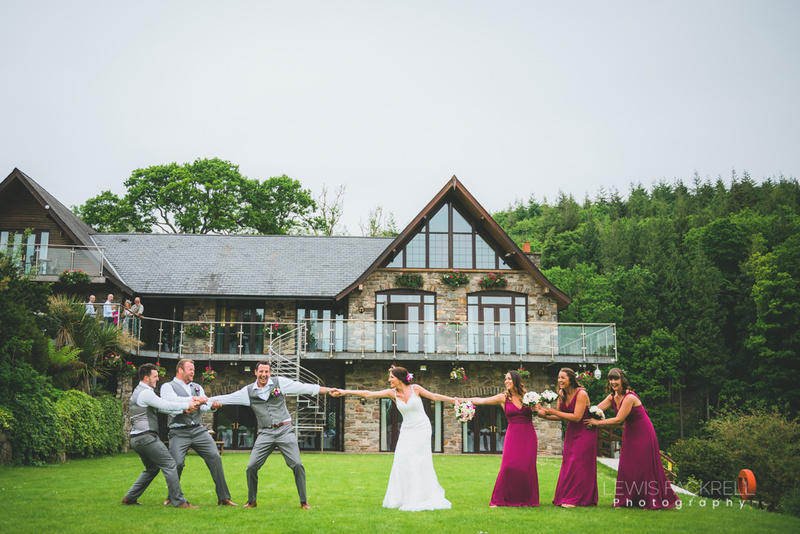 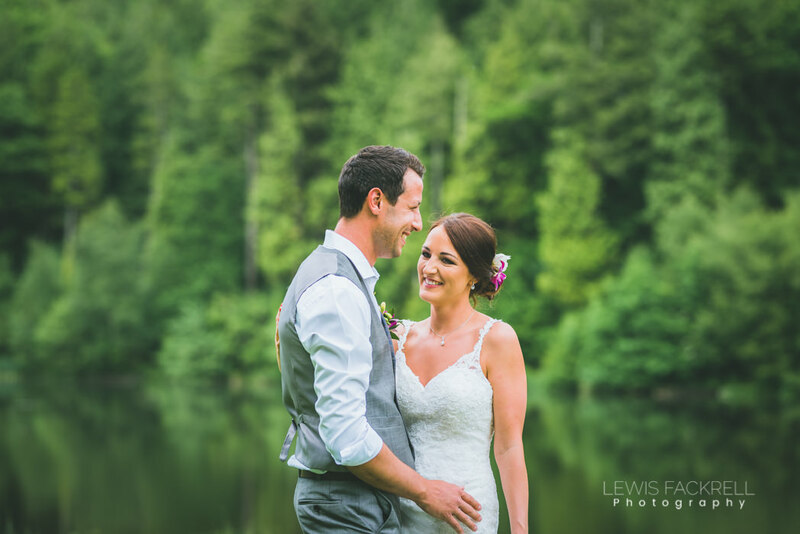 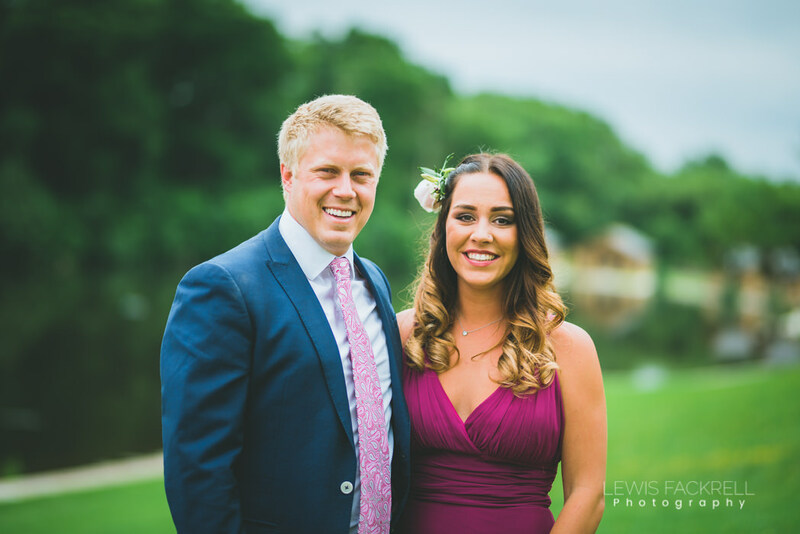 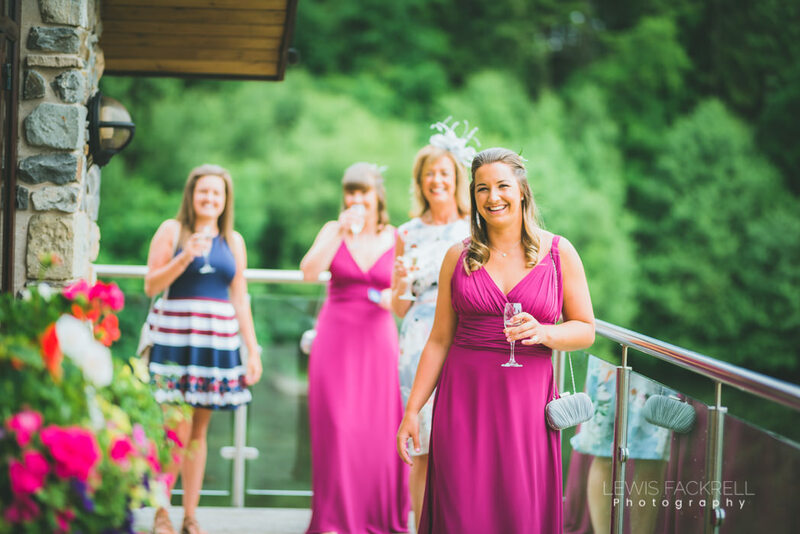 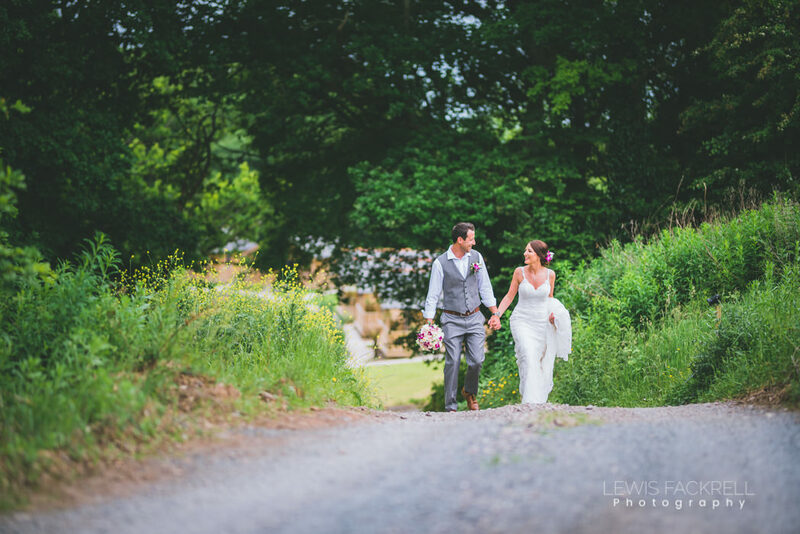 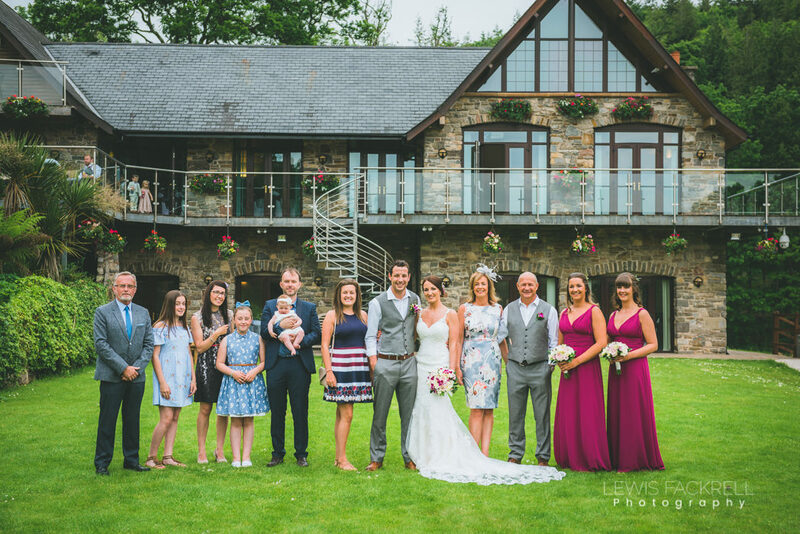 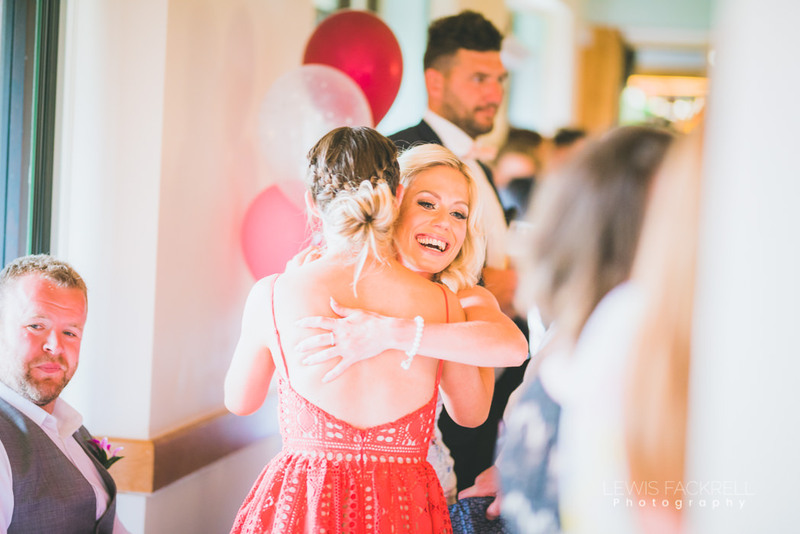 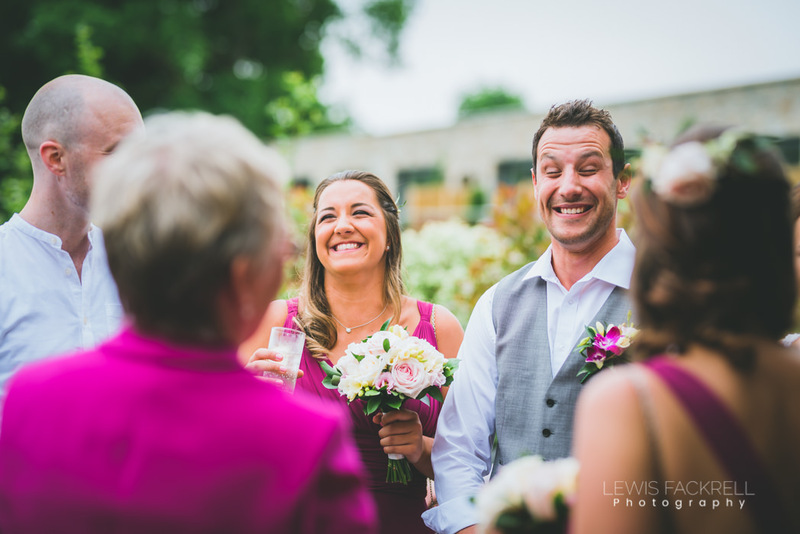 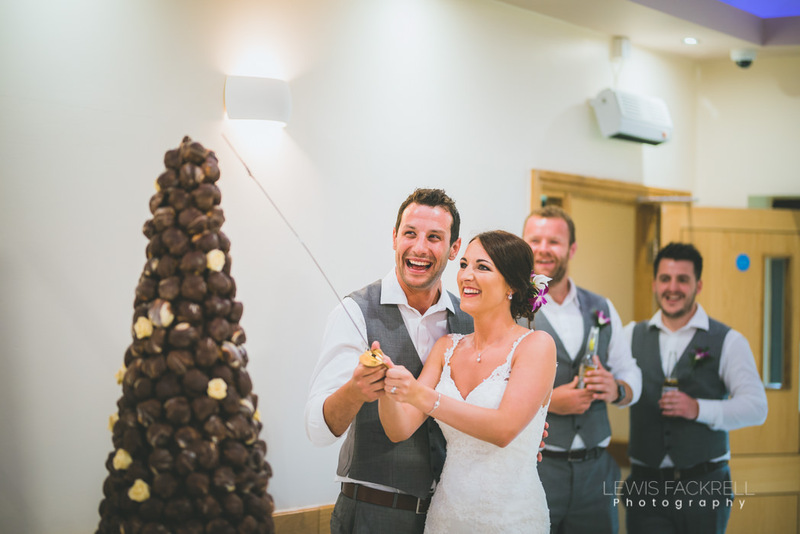 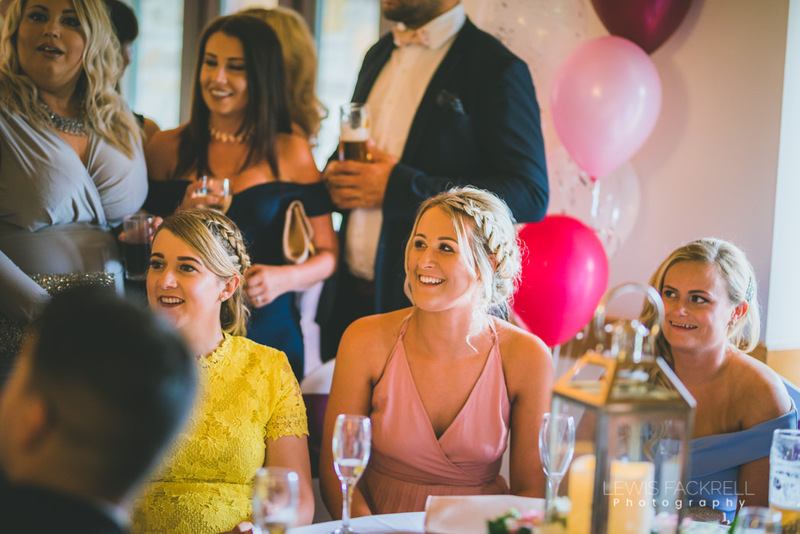 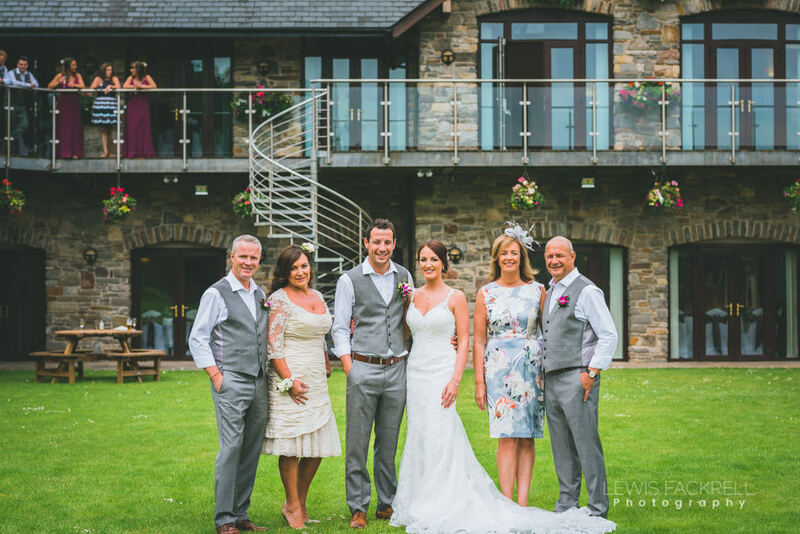 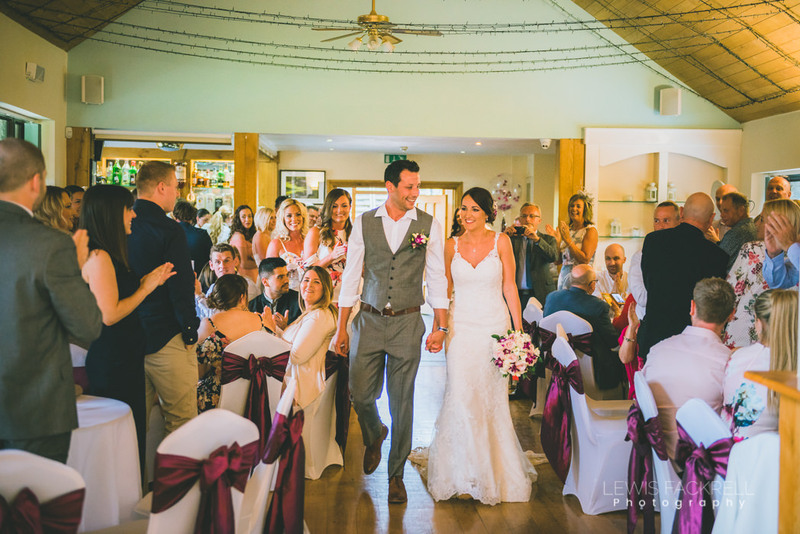 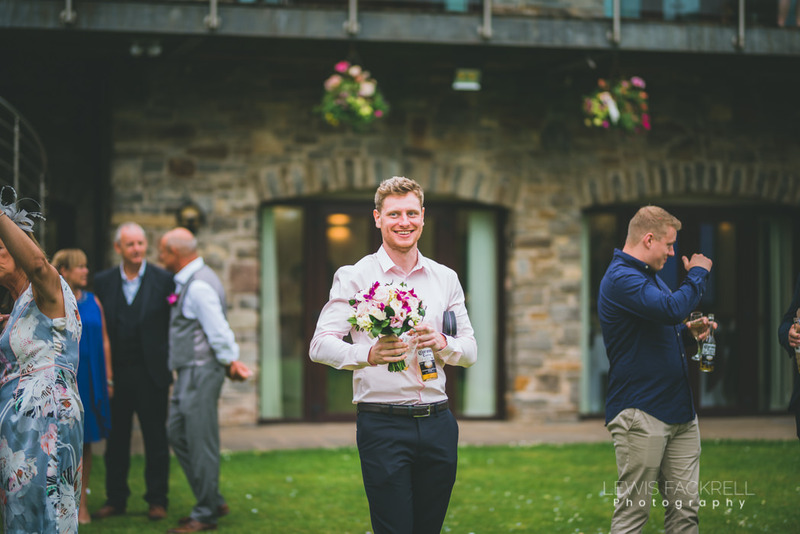 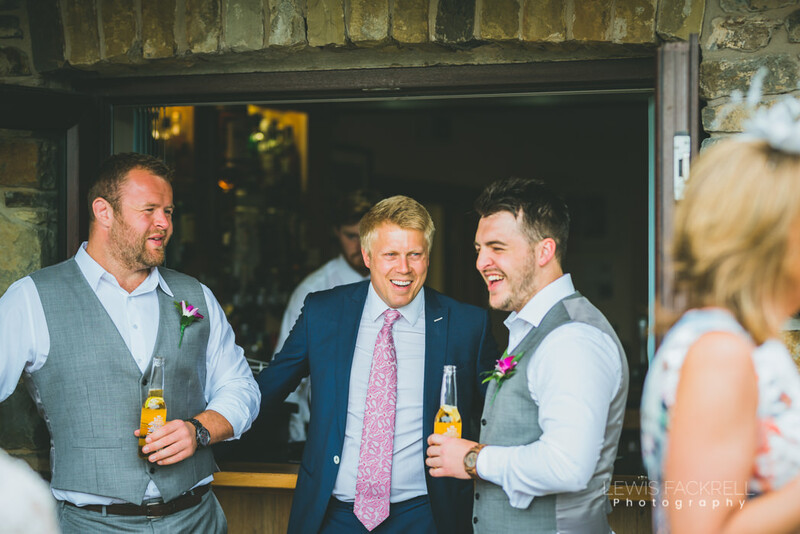 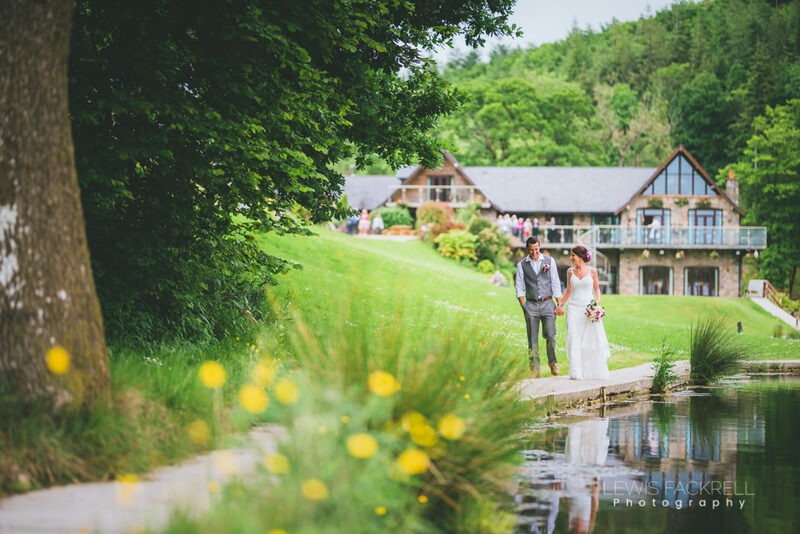 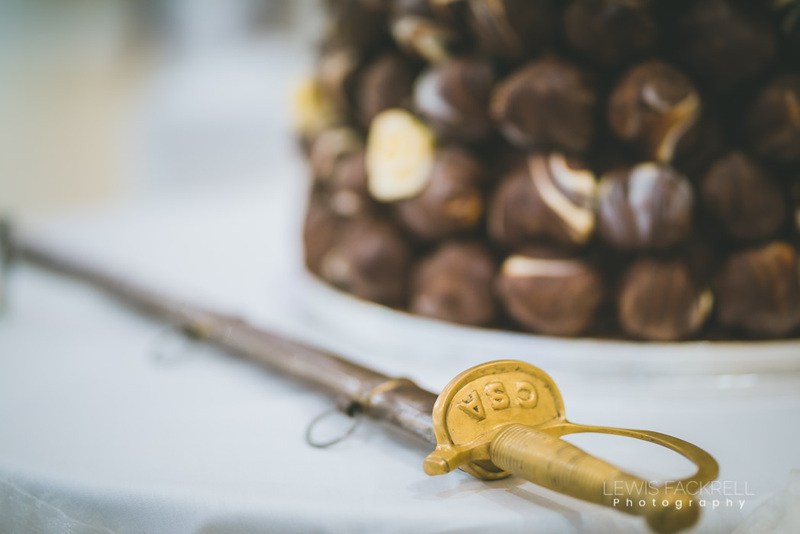 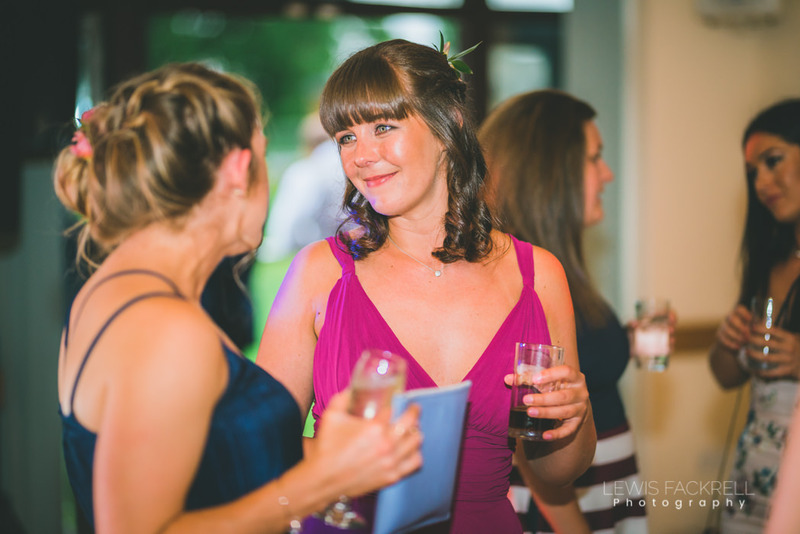 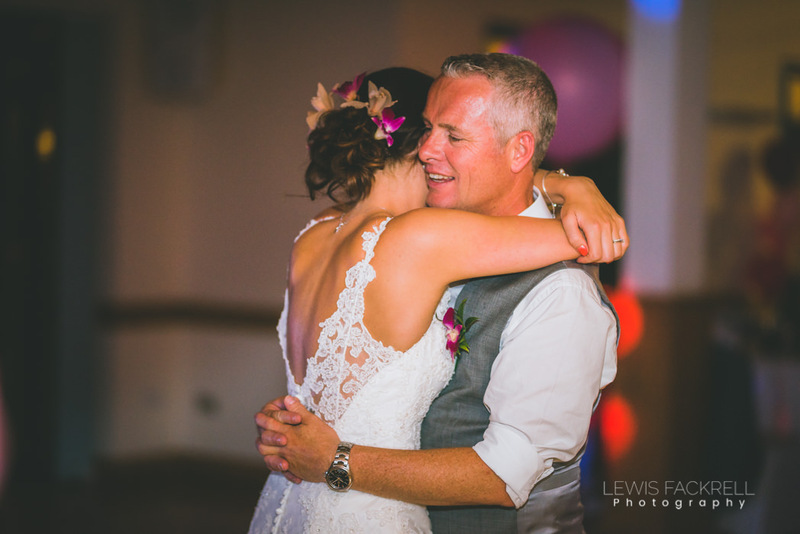 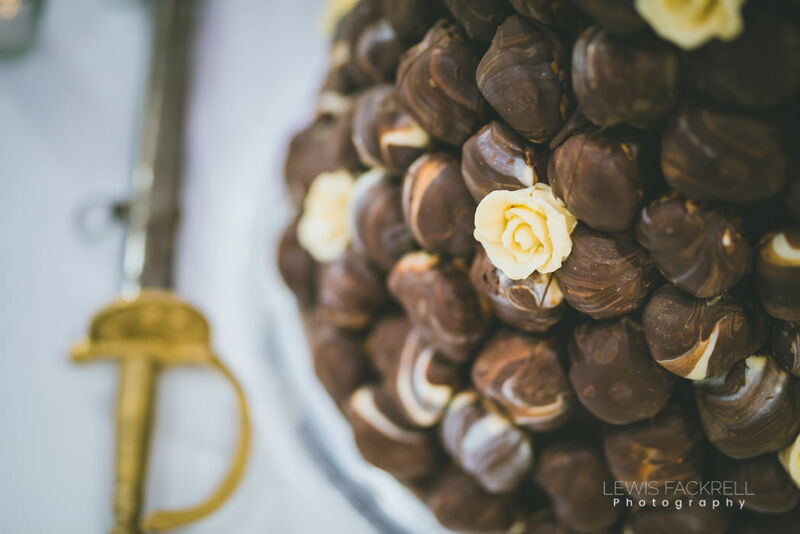 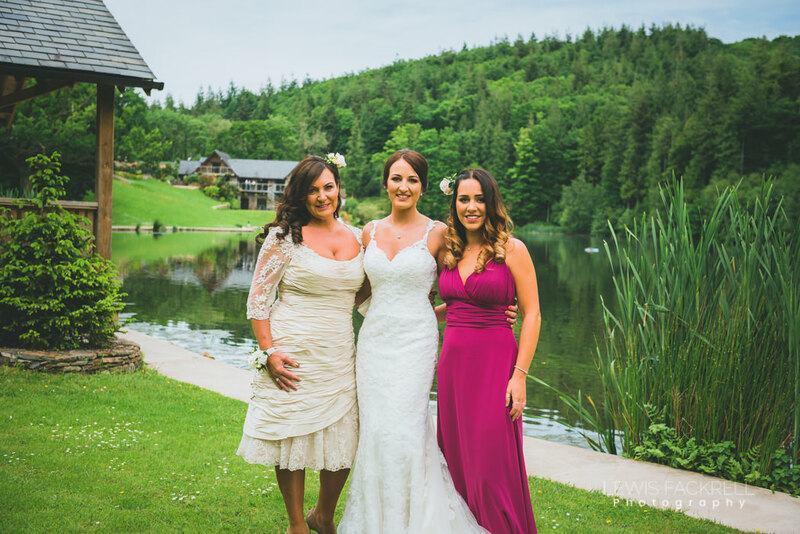 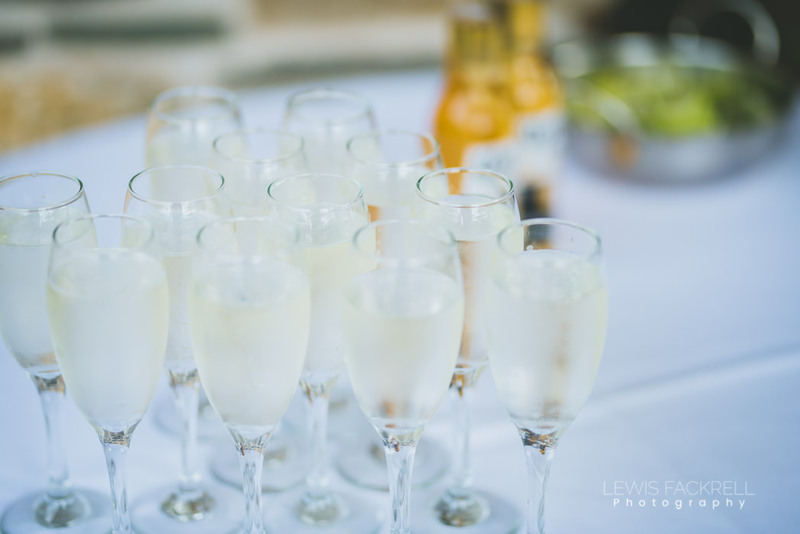 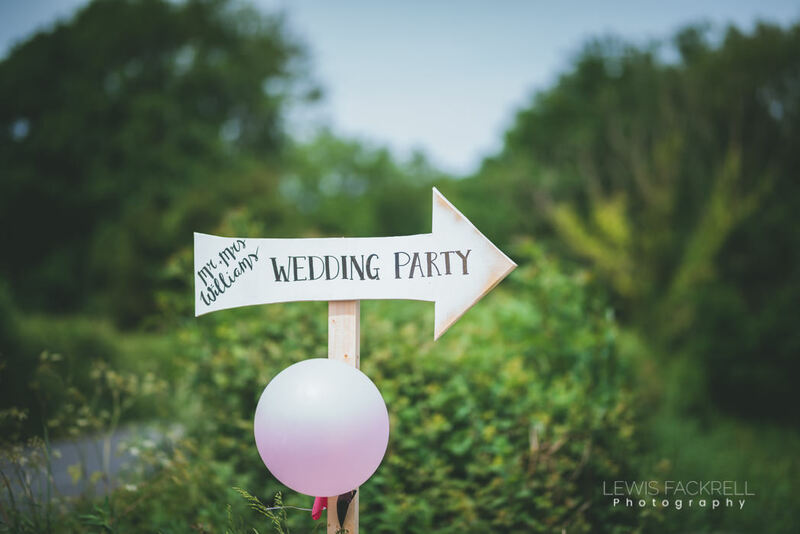 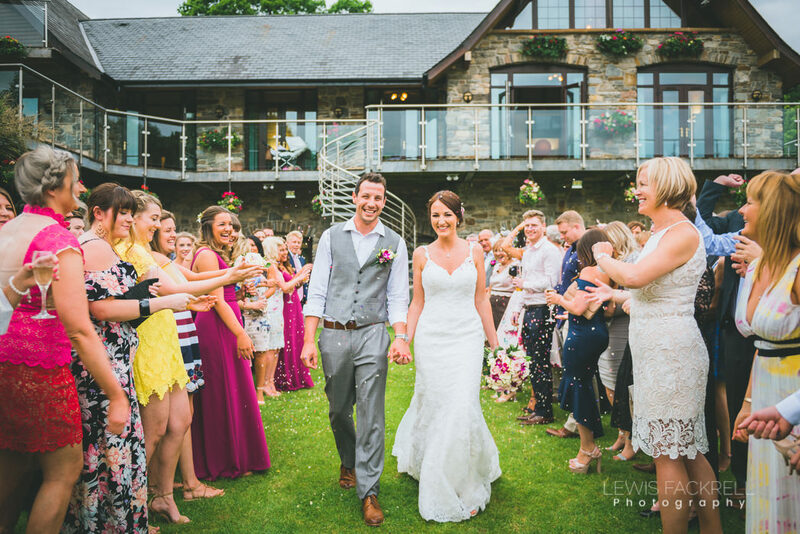 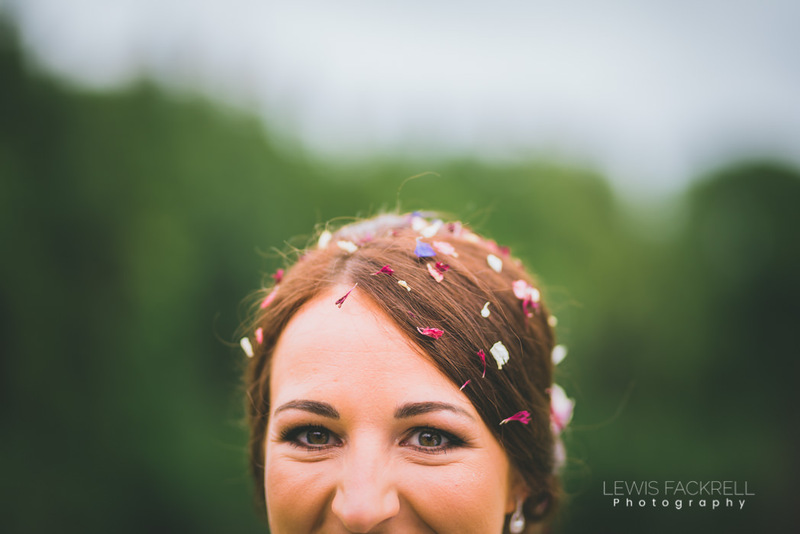 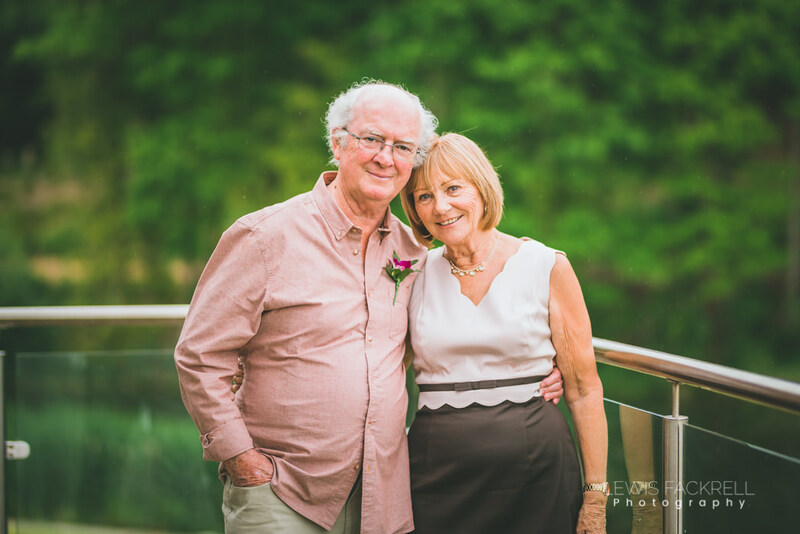 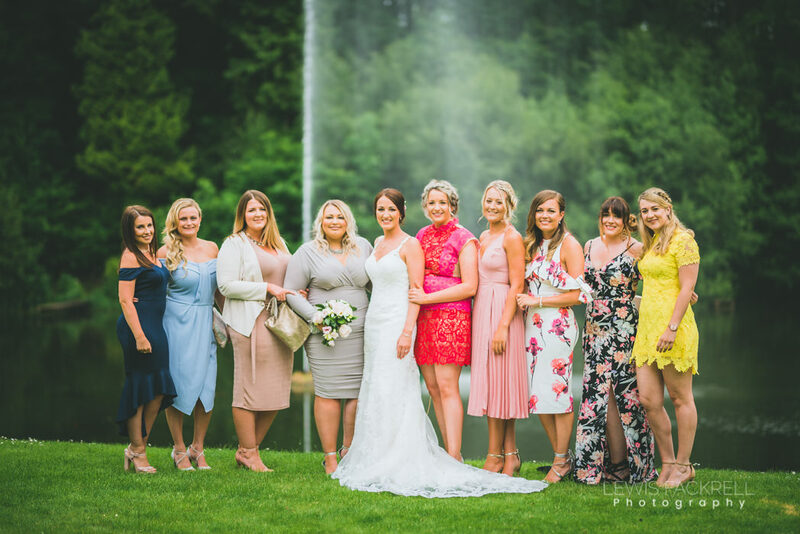 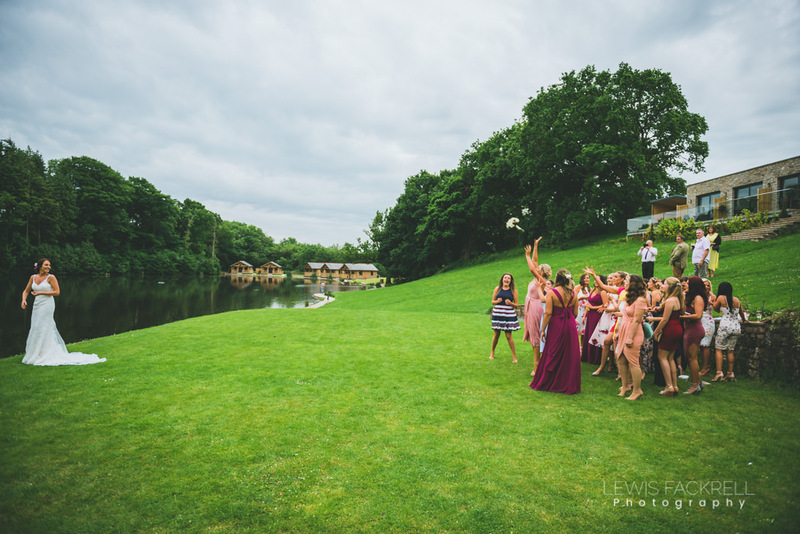 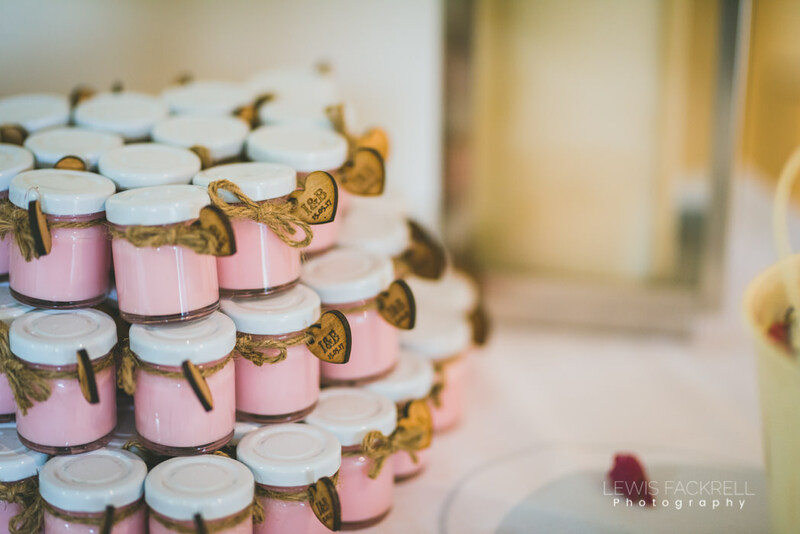 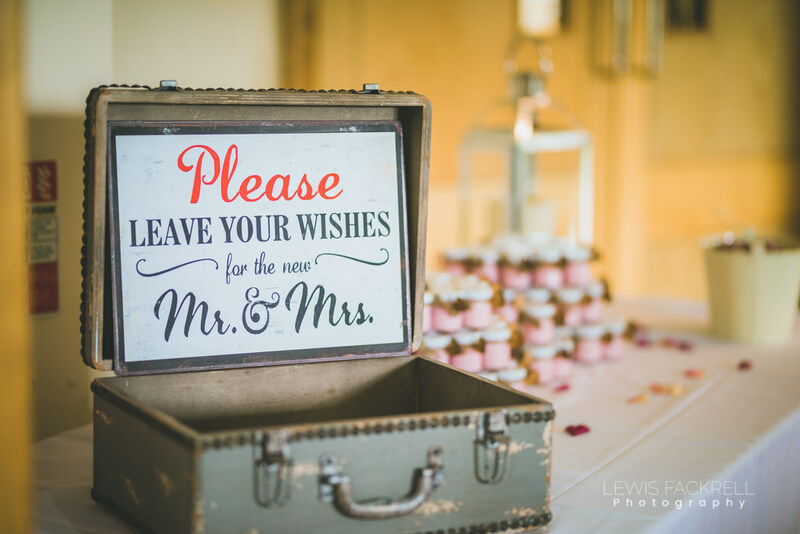 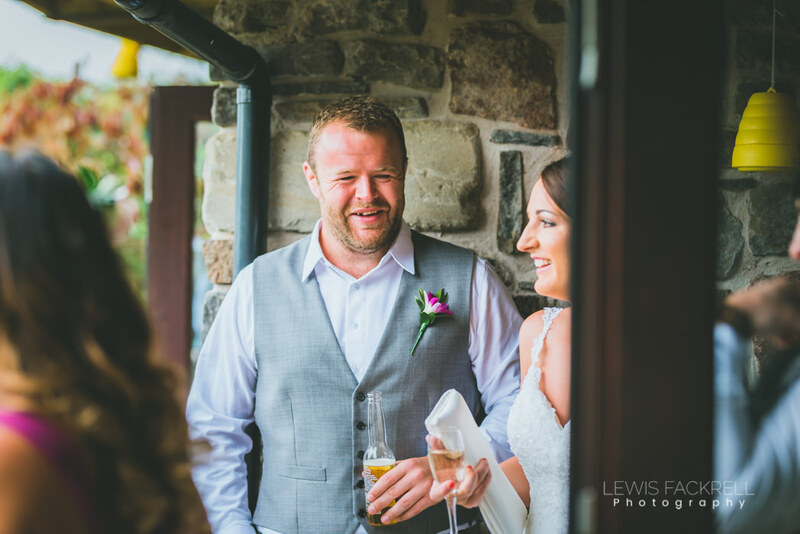 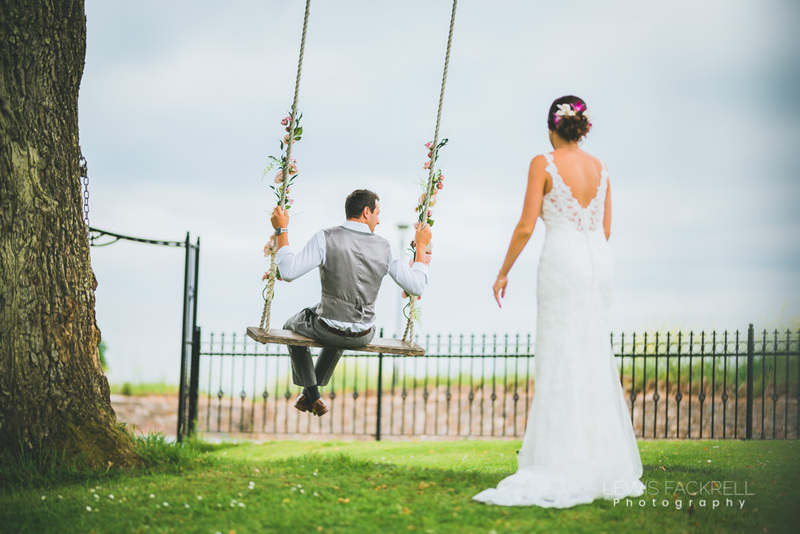 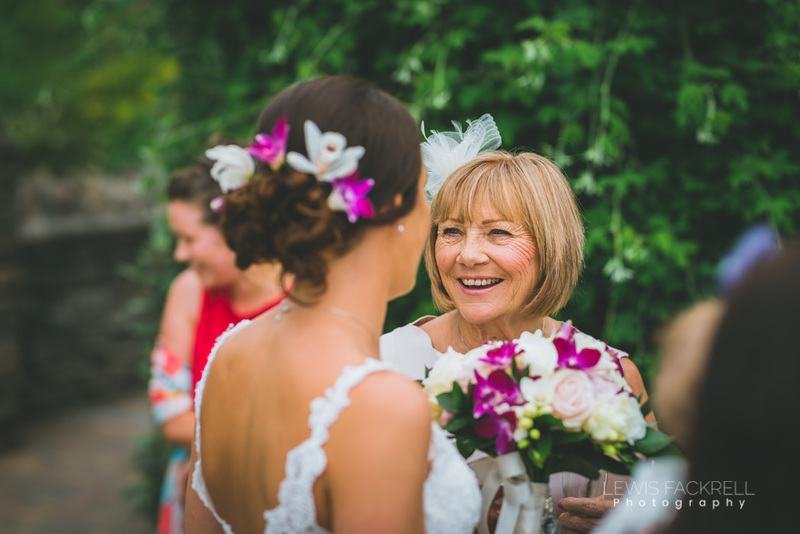 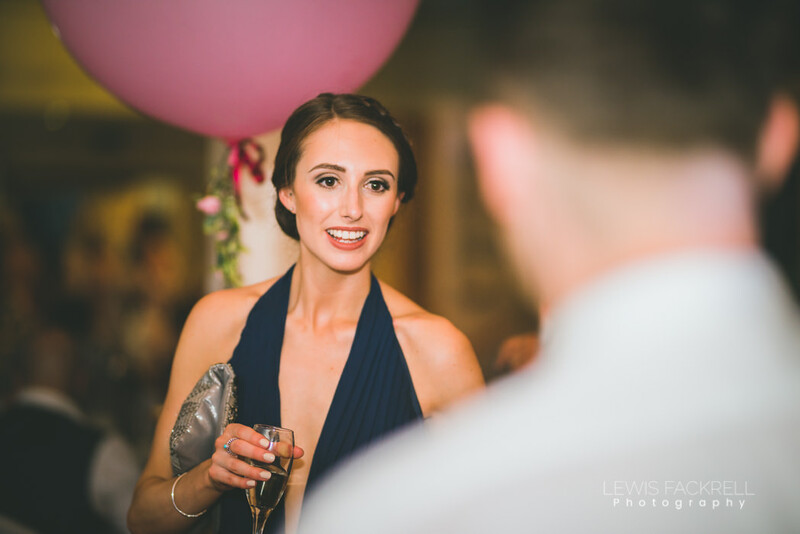 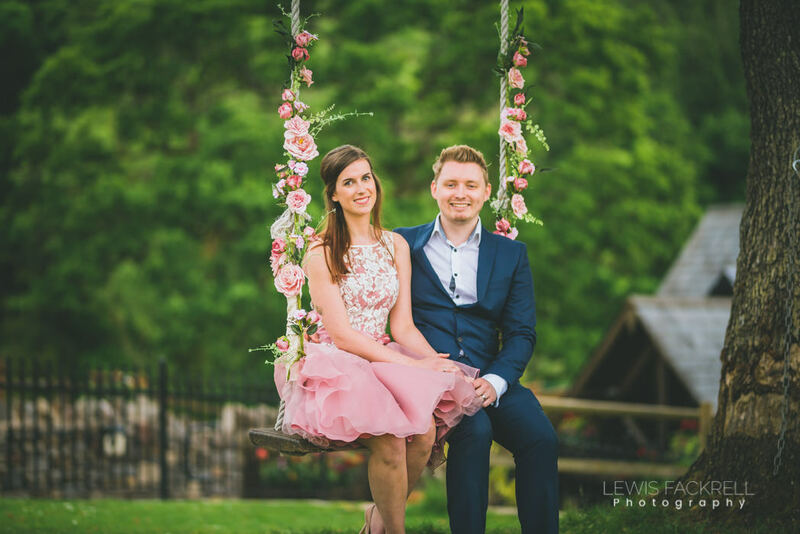 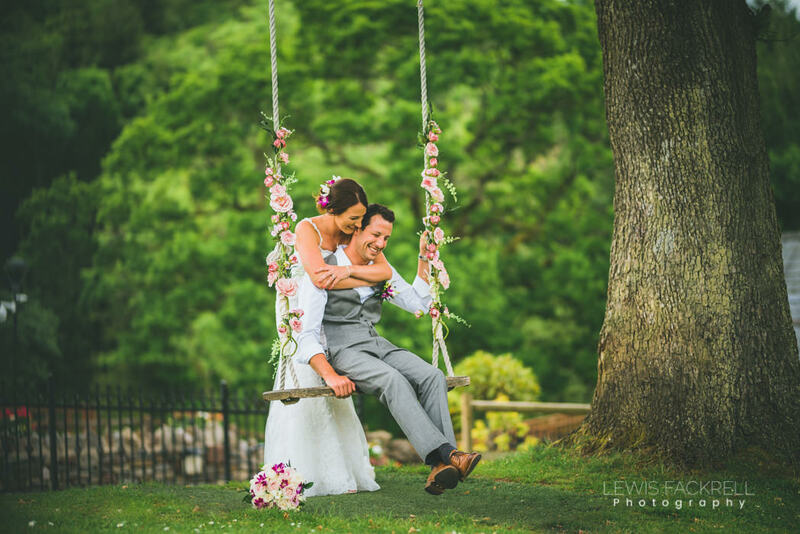 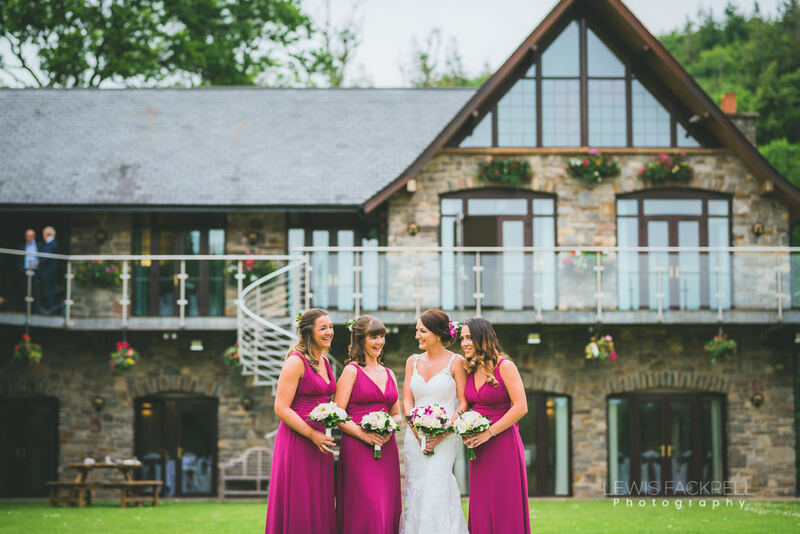 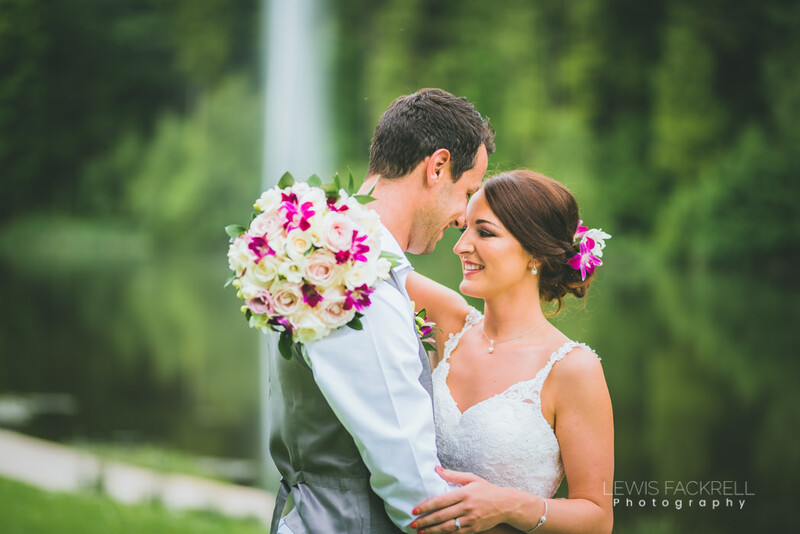 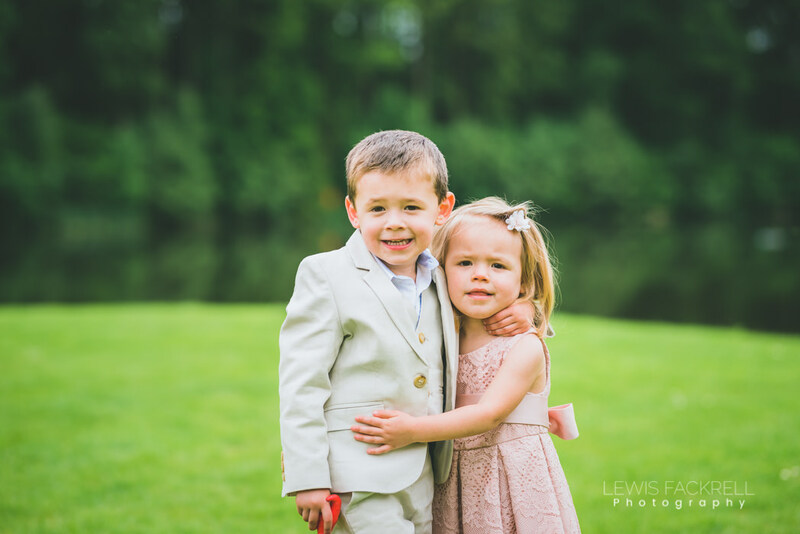 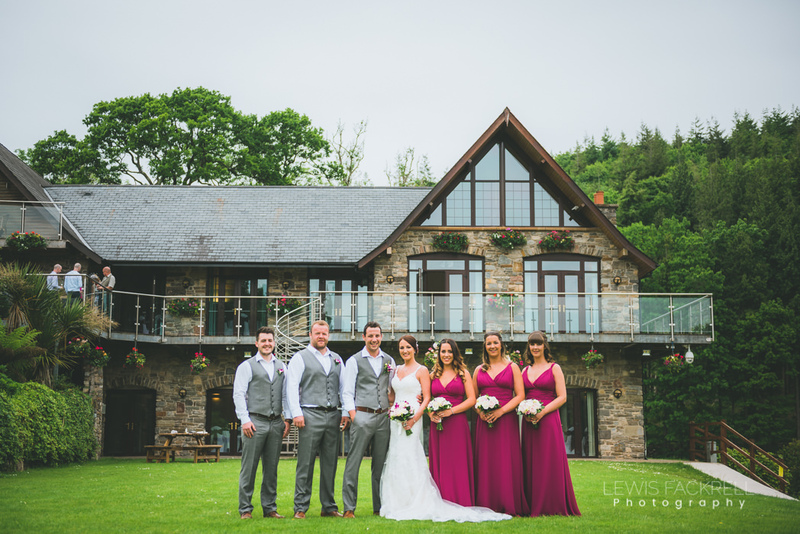 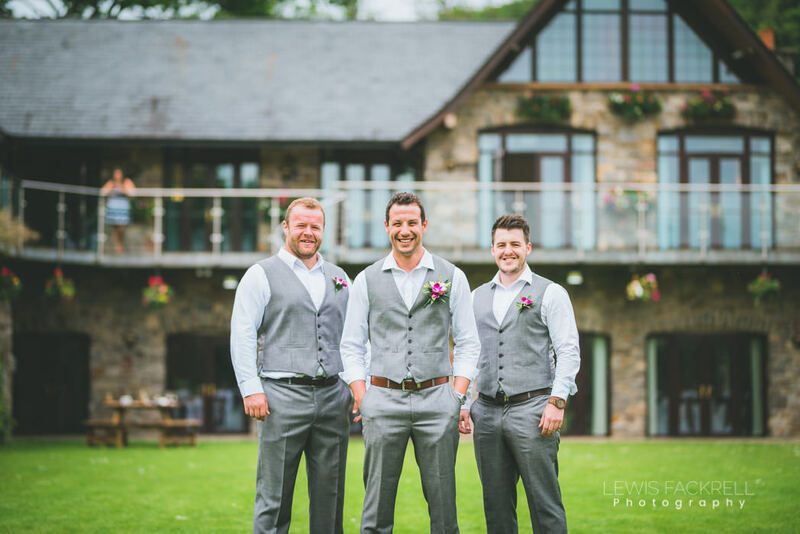 Canada Lodge & Lake near Cardiff hosted the wedding party of Bridie & Ioan at the end of May. 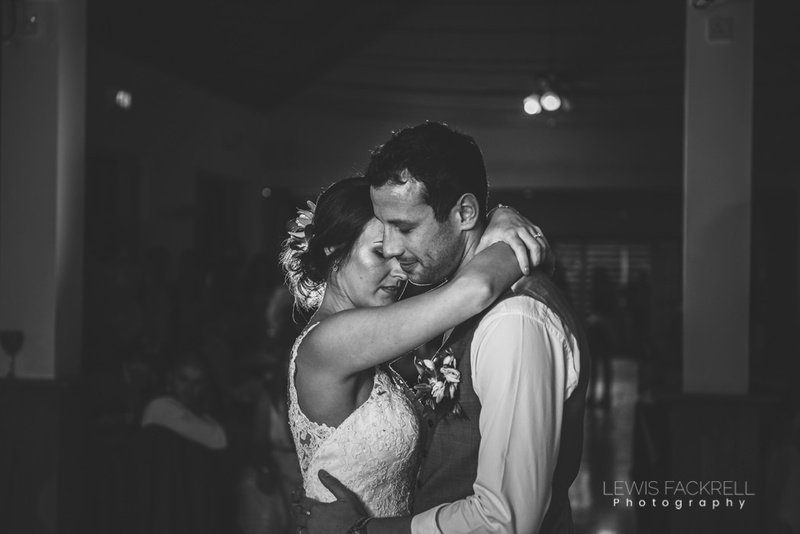 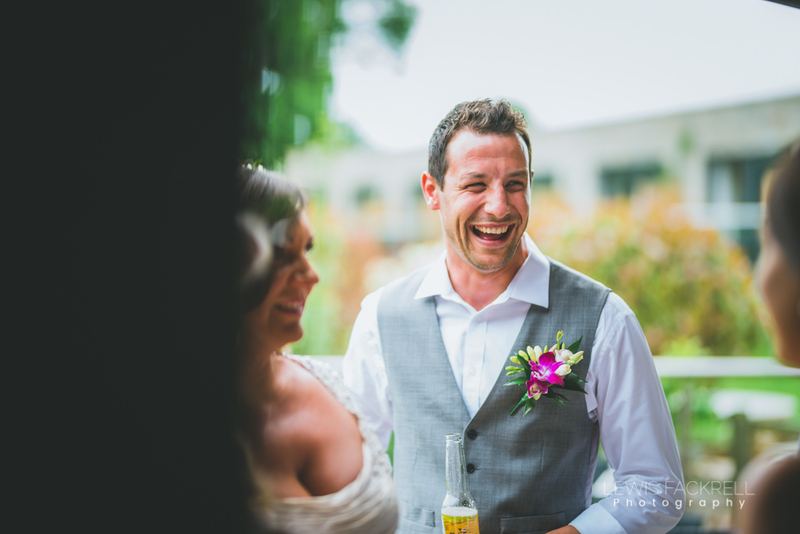 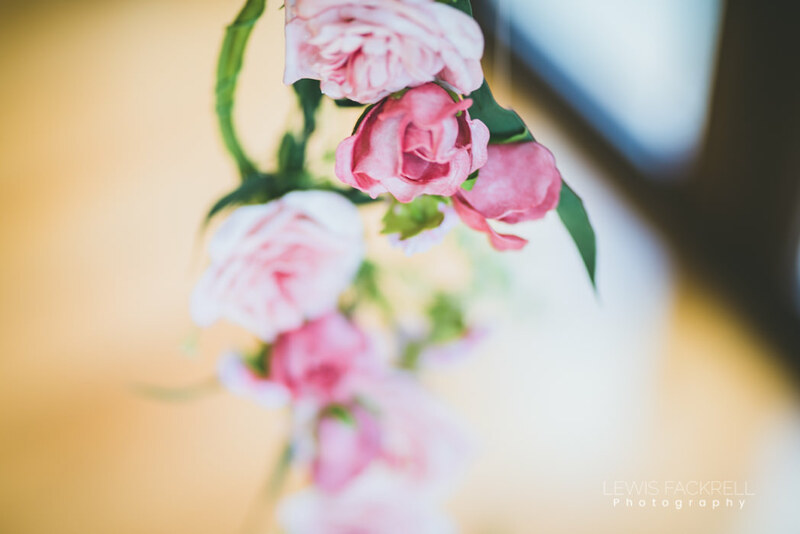 Following their epic and absolutely stunning wedding in Mexico at the start of May. 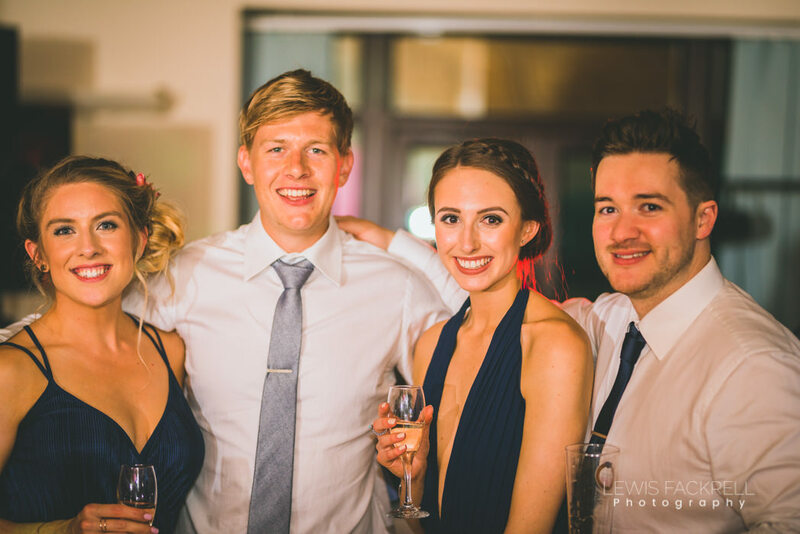 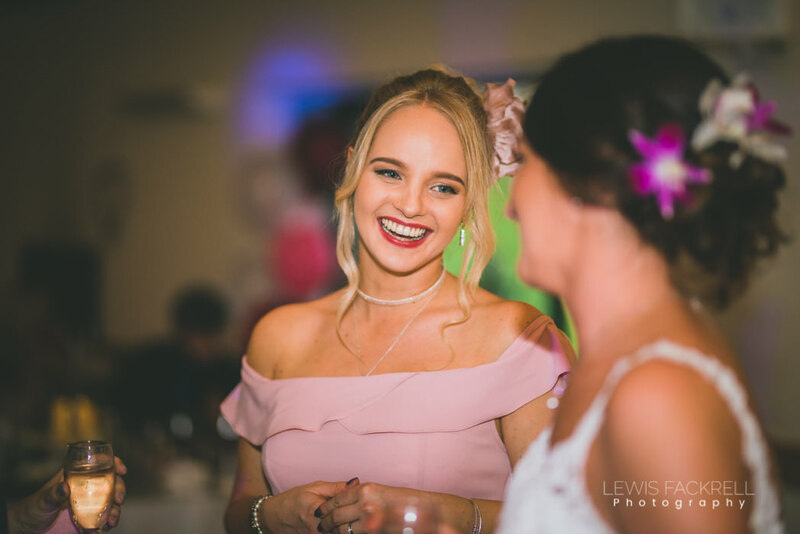 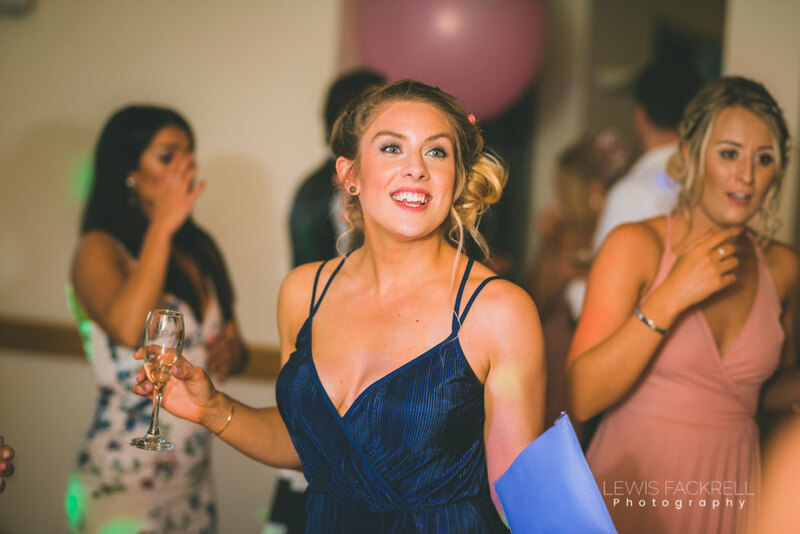 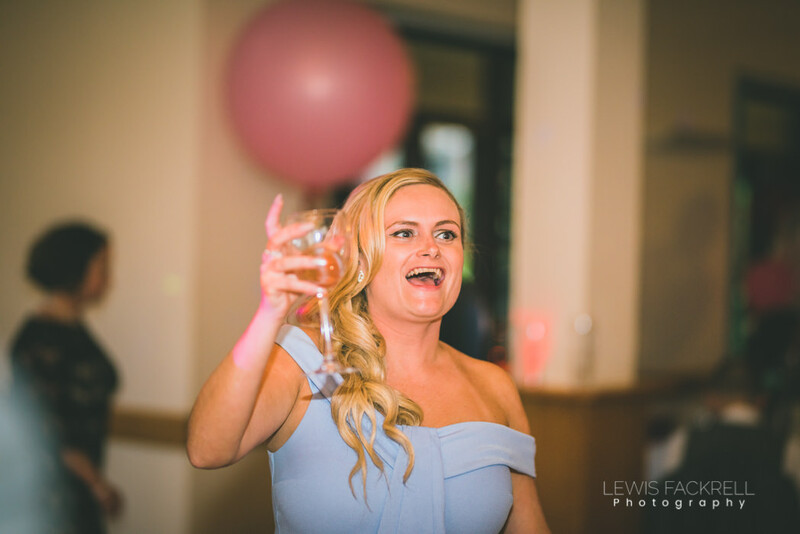 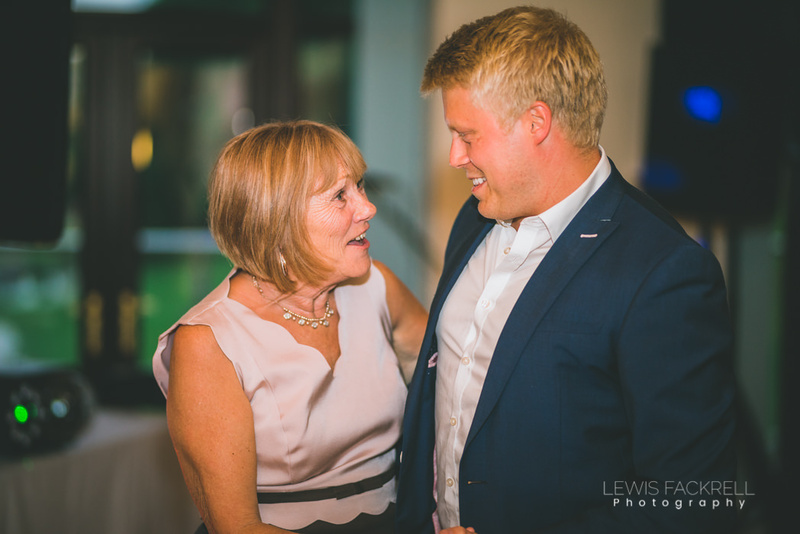 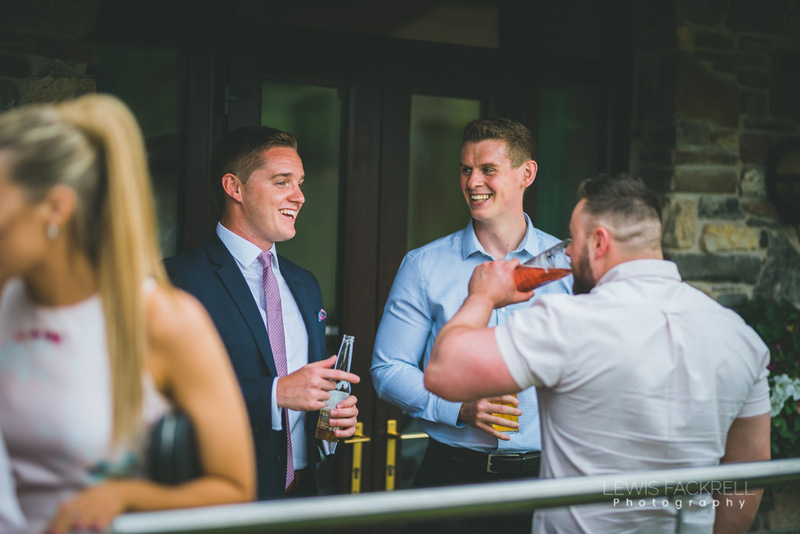 Having the party in Cardiff close to home was an ideal way to celebrate further with friends and family. 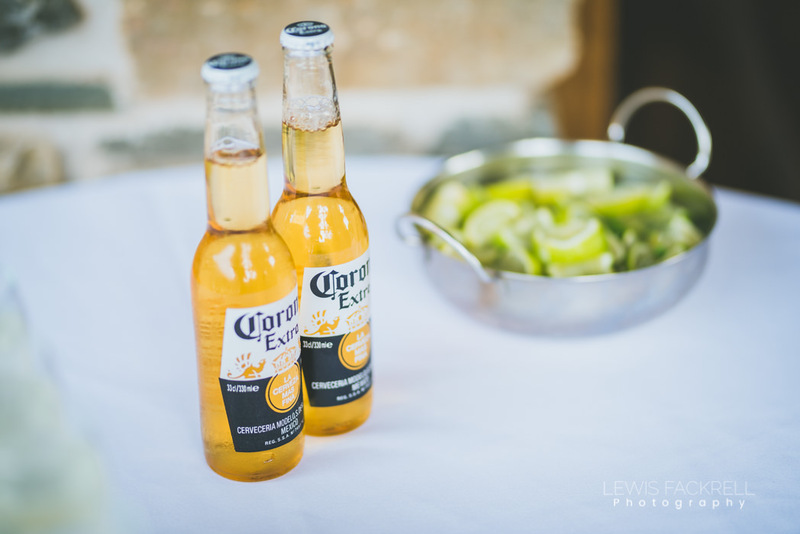 For those who couldn’t make it abroad and other who wanted a second helping with celebrations! 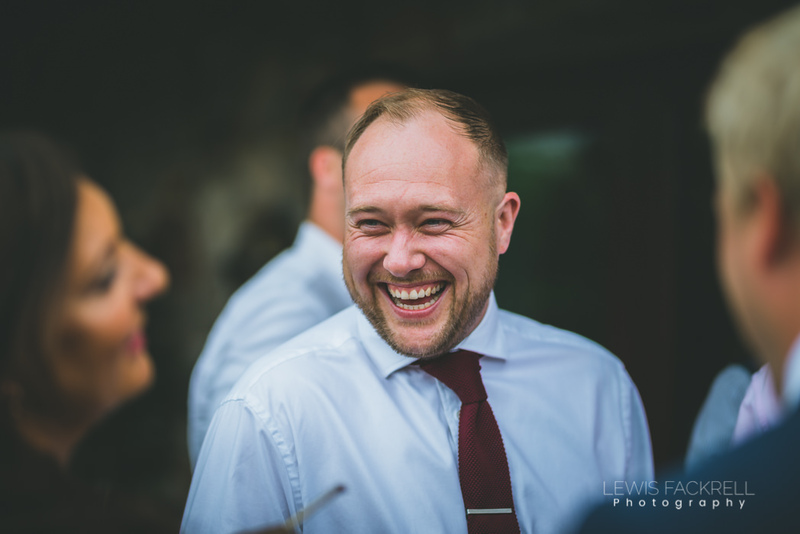 Throughout the day the vibe was totally relaxed and fun which was great to be part of. 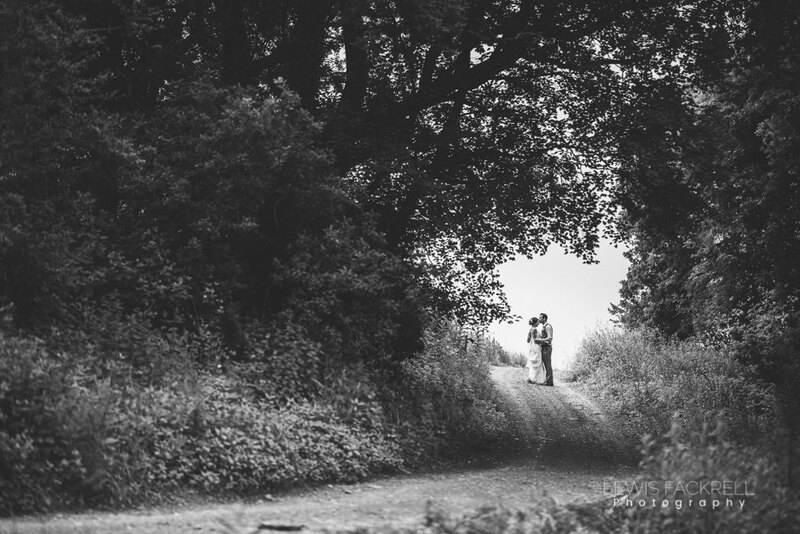 The sun was shining and music playing. 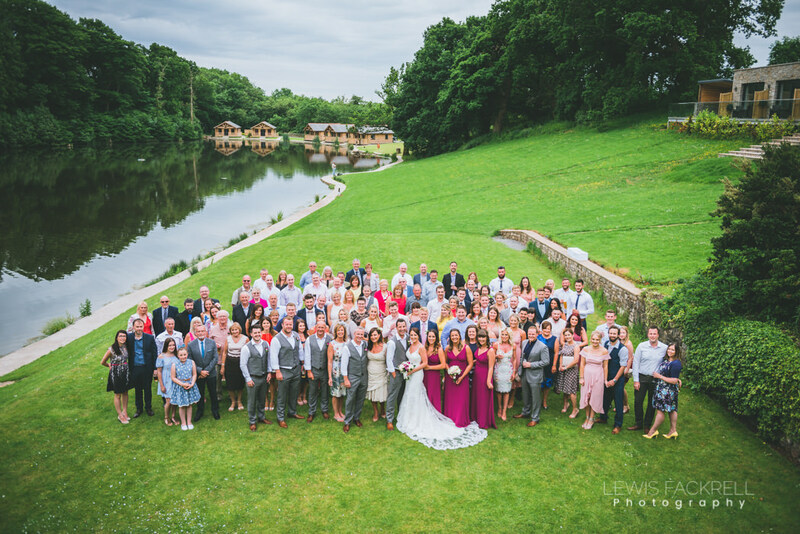 As there was no ceremony everyone mingled between group photos which felt slightly unfamiliar for me as a wedding photographer, usually this follows the exchange of vows. 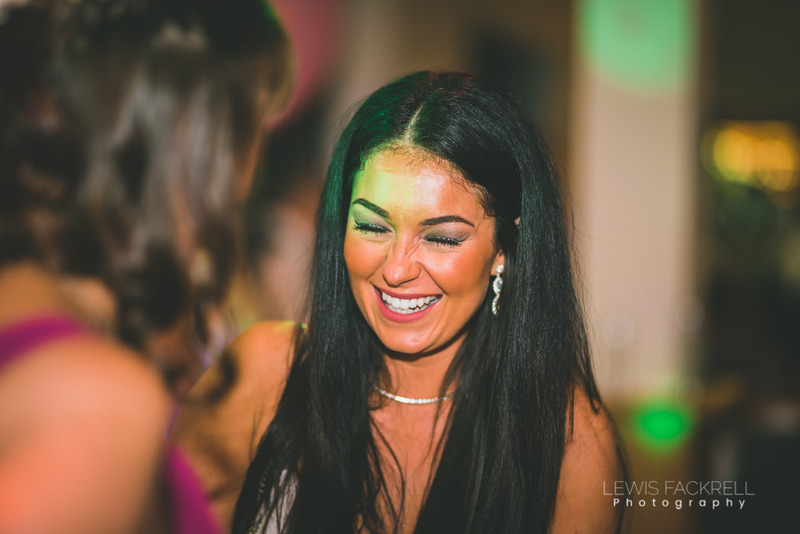 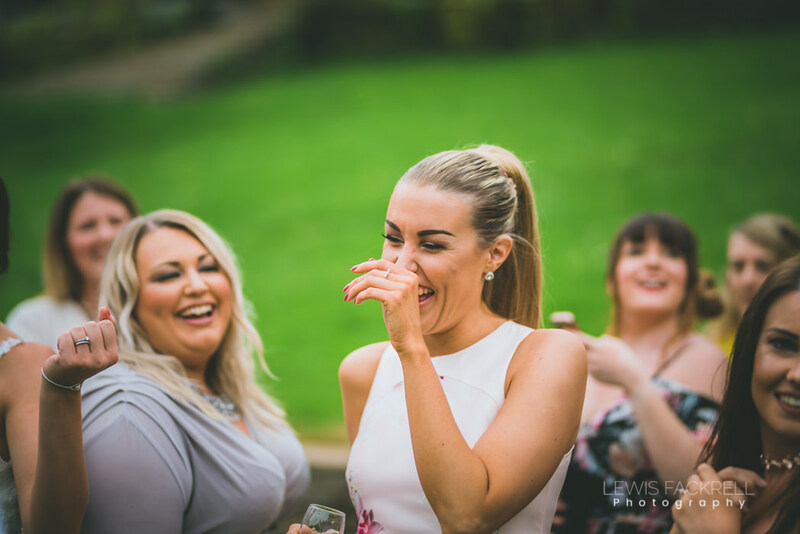 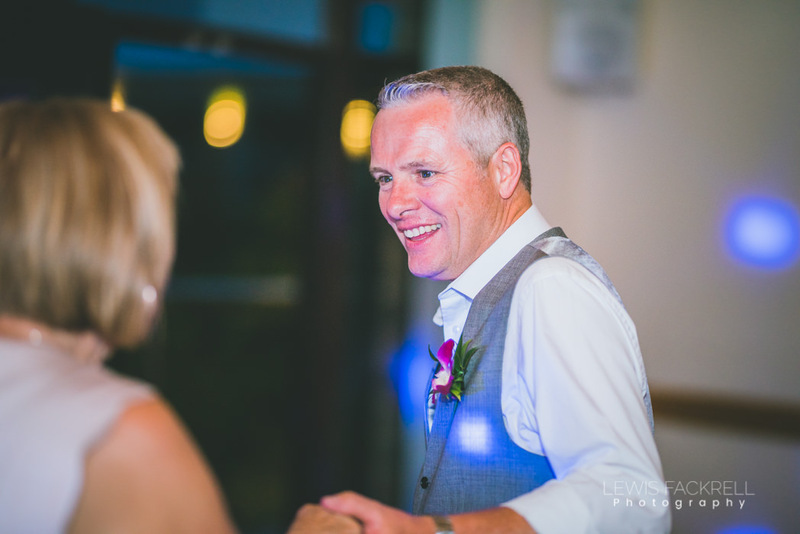 It allowed me to be much more creative and gave more time to hover around in total stealth mode*, capturing the laughing and fun people were having at Canada Lodge.